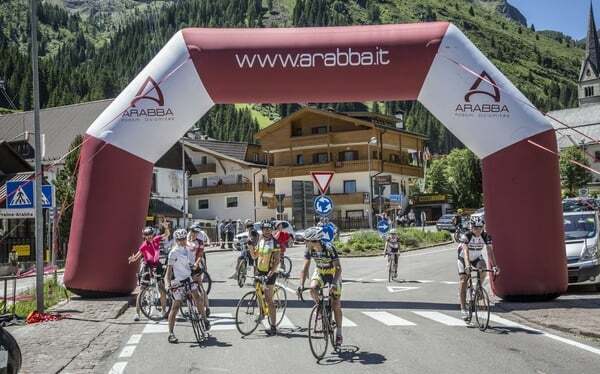 NEWS of 2019: the Dolomites Bike Day has bacame the logest Bike Day in Europe with a total of 108km. Easy tour between Fodom valley and Badia valley. 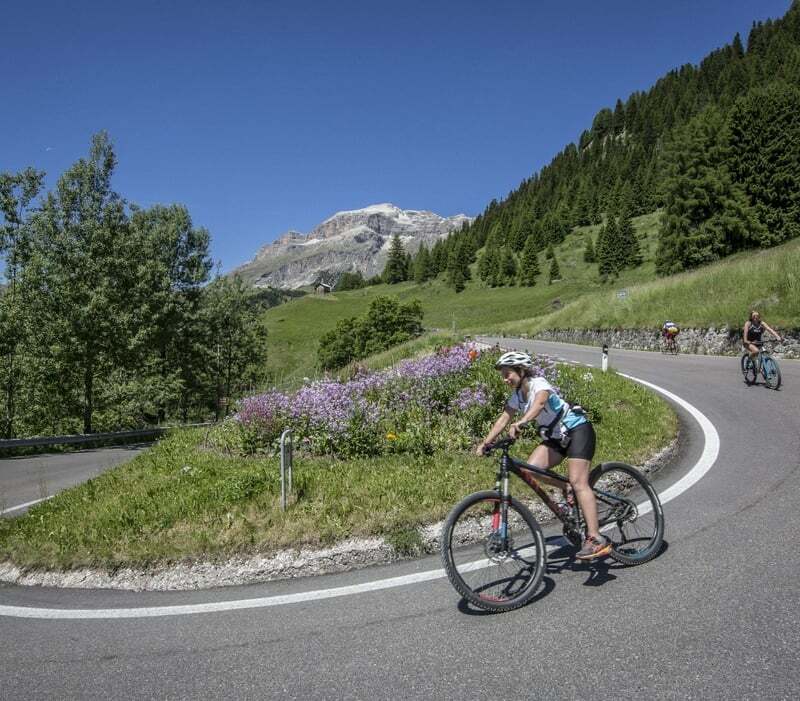 After a short warming-up, begins the up-hill to Falzarego Pass where we reach the Lagazuoi mountain and then continues in the direction of Valparola Pass. From here a long downhill to Badia valley and then the last uphill to Passo Campolongo and back to Arabba. Start from Arabba with ascent to Pordoi Pass, descent to Canazei, continue direction Fedaia Pass, Malga Ciapela, ascent in direction Digonera, Falzarego Pass, Valparola Pass, throught the Alta Badia Valley and ascent the Campologno Pass and back to Arabba.